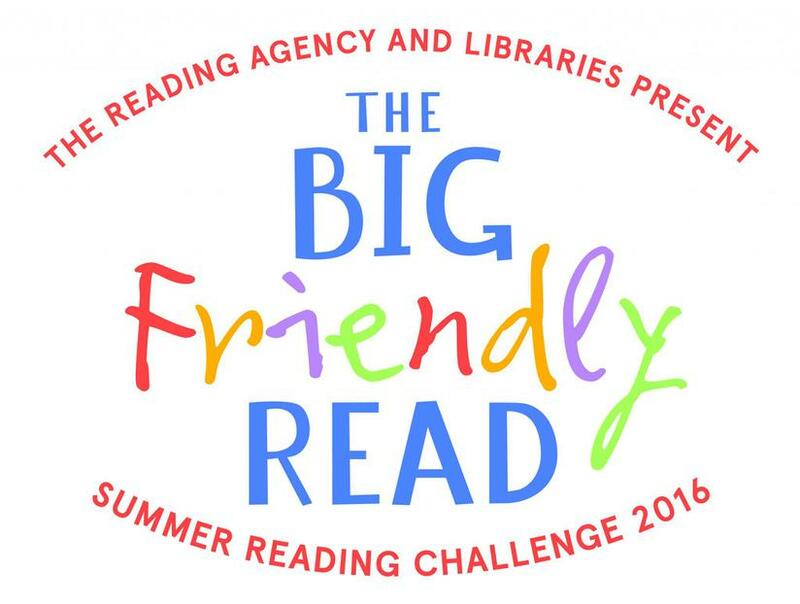 It’s just a week to go until the end of this year’s summer reading challenge, The Big Friendly Read. Public libraries across the county have welcomed over 25,000 children who have been reading thousands of books to win their medal and certificate. There are still some children who haven’t managed to finish the challenge. Please encourage your child to make that last step and visit the library - they'd love to be able to give them their medal and certificate to proudly show in school. The BIG FRIENDLY READ - Summer Reading Challenge is here! The Summer Reading Challenge takes place every year during the summer holidays. You can sign up at your local library, then read six library books of your choice to complete the Challenge. There are exclusive rewards to collect along the way, and it’s FREE to take part! Why not visit the Summer Reading Challenge website for more information and lots of ideas for books to read over the summer? All children have until September to complete the challenge, so there's time to complete it when we return to school as well. Good Luck everyone! We look forward to hearing all about your exciting choice of books your have read.